Revisiting our open mike series, including a wonderful feature from Loyce Gayo! 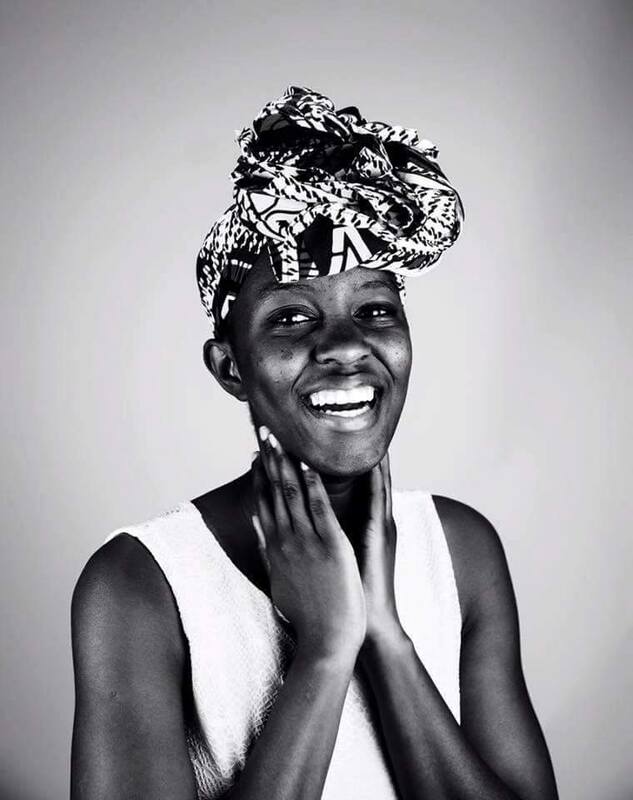 Loyce Gayo is a Tanzanian born slam poet, singer/songwriter, and activist who currently resides in Texas, USA. Gayo is profoundly influenced by her experience in the diaspora and uses her craft to celebrate the journey of a people dispersed. She also uses her voice to advocate for the empowerment of marginalized people by supporting local effort and organizations. Gayo serves as an alumni of the 2014 They Speak Austin Poetry Slam team, and the CUPSI national champion team of 2014. This is a safe space for people of color, and for LGBTQ folks. Come by to share in a community space, and hear Loyce share some amazing words, and to share some words yourself. As always, there will be cafe y pan dulce, and good vibes. If you have any questions, let me know here or send me a DM. Café Libro: RSA boasts the longest running literary venue in the city of Austin. Continuing the multi-decade tradition of open-mike series such as the Eastside/Southside Poetic Action and Canto Libre, Café Libro provides a forum for emerging and established proponents of spoken word. These readings feature talented writers ranging in ages from 9 to 80. Café Libro offers local writers/artists an opportunity to build self-confidence and performance skills by presenting their work to the communities of Austin.